uTorrent used to be a great torrent client until BitTorrent, Inc. bought it. Now, uTorrent is full of ads and spam offers. This is why users search for uTorrent alternatives. So, here we have decided to share a list of best torrent clients for Windows. Well, those days are gone when torrent used to be mainstream. It all started in 2016 when the owner of KickAss torrent got arrested due to illegal file sharing. After that, almost all major torrent sites in the likes of Extratorrents, Torrentz, etc. all have been shut down. Still, there are lots of sites which provides torrent content. Lots of honest users use torrent for file sharing. On torrents, you can download almost all freeware files without raising any legal issue like Linux ISOs, software, and every other content that’s publicly available on the web. However, to download torrent files, we need to have a working torrent client. If we talk about torrent clients for Windows, without any doubt, uTorrent seems to be the best option. Actually, uTorrent used to be a great torrent client until BitTorrent, Inc. bought it. Now, uTorrent is full of ads and spam offers. That’s why users search for uTorrent alternatives. Fortunately, there are lots of uTorrent alternatives available on the web which you can use to download your favorite torrent files. 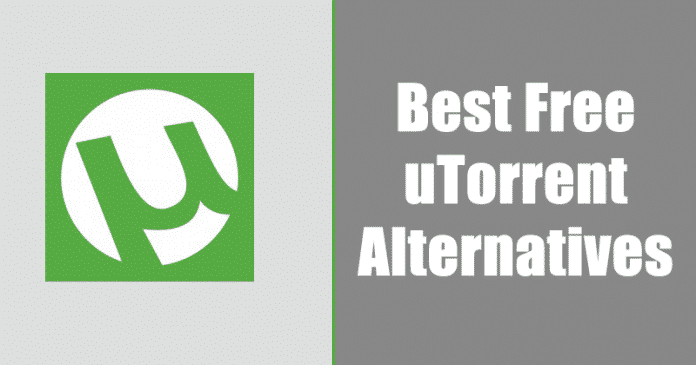 Therefore, here we are going to share some of the best free uTorrent alternatives 2019. Vuze is one of the best and free torrent client that every torrent lover would love to use. The great thing about Vuze is that it’s available for almost all platform including Android, Linux, Mac, Windows, etc. The reason why we have listed Vuze is the first is because of its unique features like remote control, transcoding, etc. So, Vuze is definitely the best torrent client 2019. BitTorrent is another great torrent client for Windows which you can use right now. BitTorrent is probably the oldest torrent client that’s loved by millions of users. The torrent client for Windows offers lots of useful features and its available for Android as well. However, just like uTorrent, BitTorrent also shows ads and spammy offers. So, BitTorrent is another best uTorrent alternatives in 2019 which you can use today. BitComet is another best Torrent client for Windows which every torrent users would love to use. The best thing about BitComet is its interface which looks great and clean. Actually, BitComet is both a download manager and a torrent downloader. That means, it can grab torrent magnet links and various other download links from web pages. So, BitComet is another best uTorrent alternatives that you can consider. qBittorrent is probably the most lightweight torrent client that you can use right now. The Windows torrent client is well optimized to provide you better downloading speed. The interface of qBittorrent looks clean, and it arranges every feature straightforwardly. Apart from that, qBittorrent also offers a torrent search engine, media player. So, qBittorrent is another best uTorrent alternatives in 2019 which you can use today. 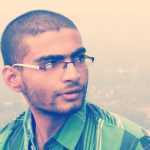 Well, Transmission is initially meant for Linux operating system. However, Windows users can also use this to download torrent files. Transmission is an open source Torrent client that’s free from any charges and ads. Guess what? Transmission is also one of the fastest torrent downloaders around, and you can expect better download speed from the other ones listed in the article. 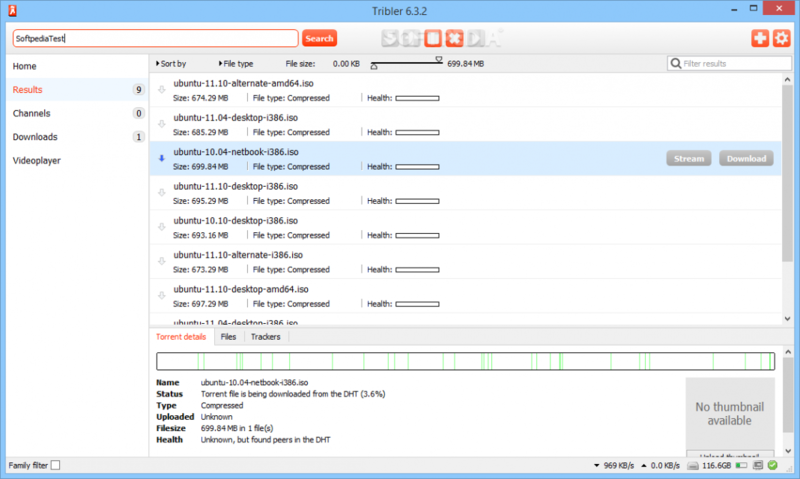 Tribler is another best torrent client on the list which every Torrent users would love to use. The best thing about Tribler is that it arrives with a simple interface which doesn’t look heavy on the eyes. Apart from that, Tribler doesn’t have any unnecessary features, and it can provide you with better torrent downloading speed. So, Tribler is another best uTorrent alternatives 2019 for Windows. If you are looking for perfect uTorrent Alternatives that provides lots of unique features, then Deluge might be the best pick for you. The interface of Deluge is much similar to qBitTorrent, but it looks simple. Another best thing about Deluge is that it’s completely free and it doesn’t show any ads. Apart from that, the functionality of Deluge can be expanded through plugins. Tixati is the last uTorrent alternatives on the list which is known for its simplicity and speed. Guess what? Tixati is free from any type of ads and spam content. The interface of Tixati is pretty much similar to uTorrent and it offers every feature to fulfill your torrenting needs. The great thing about Tixati is its Channels which allows users to connect with peers. 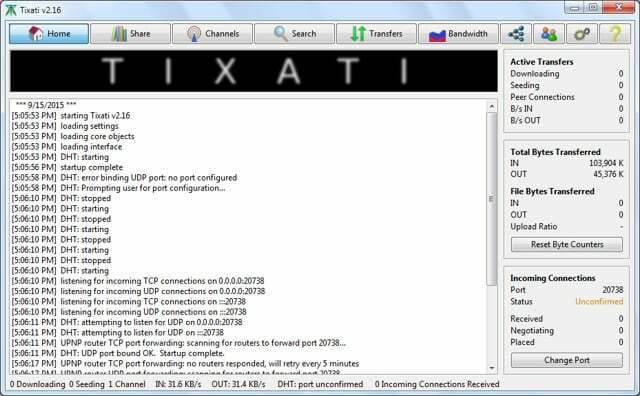 So, Tixati is another best uTorrent alternatives that you can consider. 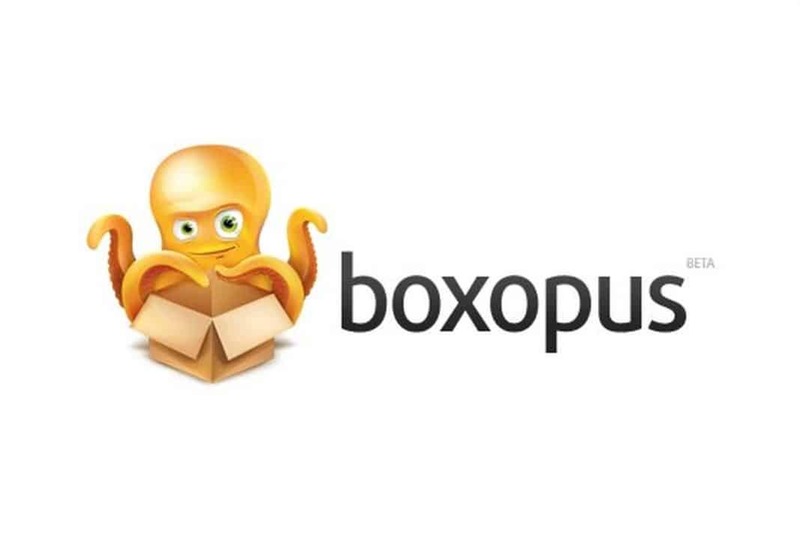 Boxopus is another best torrent client on the list which is available for almost all major platform including Windows, Mac OS, Linux, Android, etc. The great thing about Boxopus is that it allows users to download torrent files directly on their dropbox account. However, sometimes Dropbox bans the account which is associated with Boxopus. Still, users can send torrent files to Boxopus servers where it can be downloaded easily. If you are searching for an easy to use alternative for uTorrent, then Bitlord might be the best pick for you. Guess what? just like all other torrent clients, Bitlord also allows users to play the media files right from the torrent client. Apart from that, Bitlord has almost all the features that you expect from a torrent client like magnet support, bandwidth control, speed control, etc. So, Bitlord is another best torrent site on the list which you can consider. So, these are the 10 best uTorrent alternatives 2019 which you can use right now. If you know any other torrent clients like these, then let us know in the comment box below.